Combine the UK's leading multichannel business system with smart e-commerce warehouse management software. Connect inventory from multiple supplier feeds, fulfilment centres and your own warehouse. Manage your product data for listings in one place and connect to all your sales channels, including Amazon and eBay. 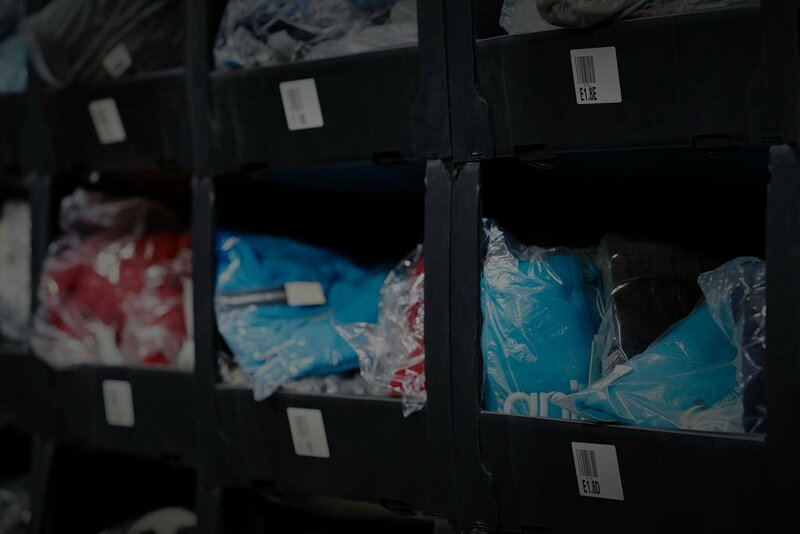 Send the Volo platform a live warehouse inventory feed so as things change in your fulfilment centre, your sales channels are kept up to date. Go paperless in your warehouse and get accountability for performance across your team with Peoplevox WMS. Manage your inventory between your sales channels using buffers and integrations to avoid overselling. All this and more with an integration into our leading WMS platform. What are The Benefits of a Warehouse Management System?